Leveraging digital badges and fundraising leaderboards is a great way to motivate your fundraisers to raise more and give them the recognition they deserve. People are proud of the causes they care about and love to be recognized for their efforts. Digital badges provide a sense of accomplishment to your fundraisers by rewarding them each time a milestone has been hit. You can also activate leaderboards which provide recognition and allow for a bit of friendly competition among fundraisers who are all working towards the same goal. 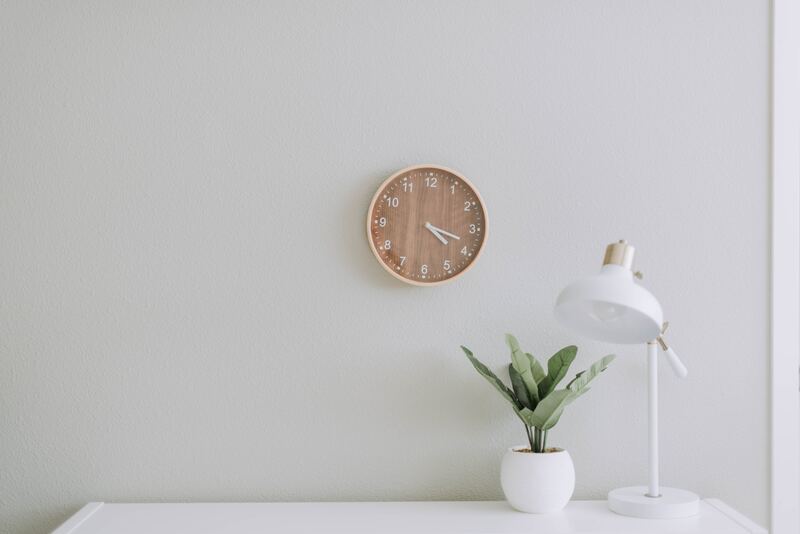 Here are ways you can leverage these tools to help you drive more donations. An effective way to motivate your fundraisers to drive more donations is to create fundraising achievements. These achievements can be based on a fixed monetary amount (e.g. raise $100.00), or as a percentage of a goal (e.g. raise 50% of a specified goal amount). For even more flexibility, achievements can be set to an individual fundraiser or to a fundraising team. Celebrating your fundraiser’s accomplishments publicly is a great way to provide your fundraisers with even more motivation. You can display digital badges on their personal fundraising pages, allowing everyone to see what they’ve earned. For example, one of the badges could be for raising enough money to “feed a family for 1 week”, etc. To take it one step further, the design of your digital badges can be fully tailored and customized, tying perfectly in to your event branding. Everyone likes a bit of friendly competition, and leaderboards are a great way to get this going among your fundraisers. Activating leaderboards will automatically set them up to display on your event details page, allowing everyone to follow the success of your top fundraisers by individual, team, or team category. This also motivates your fundraisers to appear on the board and shows them just how close they are to the next position. Reaching a fundraising goal is personally rewarding for everyone involved. 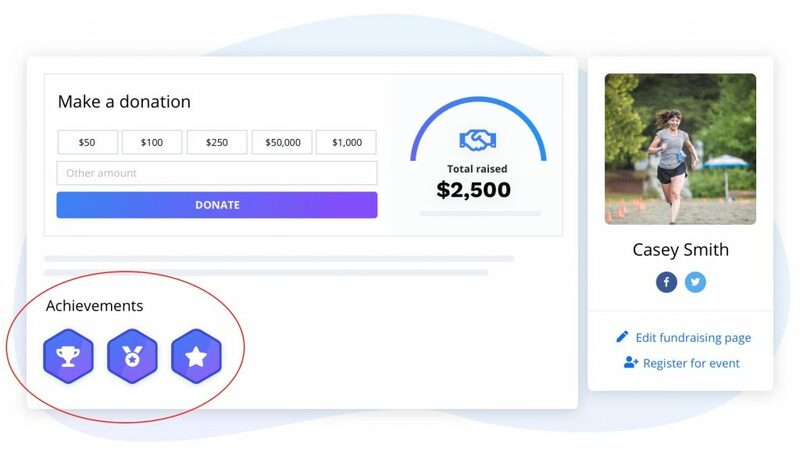 By enabling badges and leaderboards, you can reward your fundraisers each time they hit a milestone, and display their progress as they all work towards a common goal. Ready to enable fundraising achievements and leaderboards? Learn how to enable fundraising achievements on your fundraising events. Learn how to enable fundraising leaderboards.